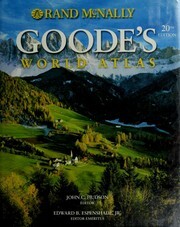 1 edition of Hammond's family reference world atlas. 1956- found in the catalog. Add another edition? 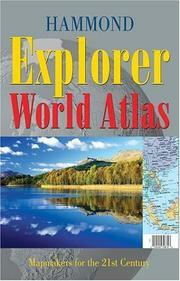 Are you sure you want to remove Hammond's family reference world atlas. 1956- from your list? 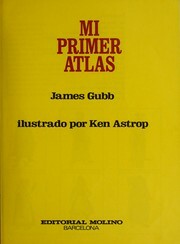 Published 1956 by Hanover House. in Garden City, N.Y .
Vols. 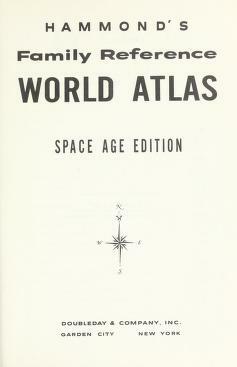 published 1958 - Jan. 1963 called "New revised edition". Vols. 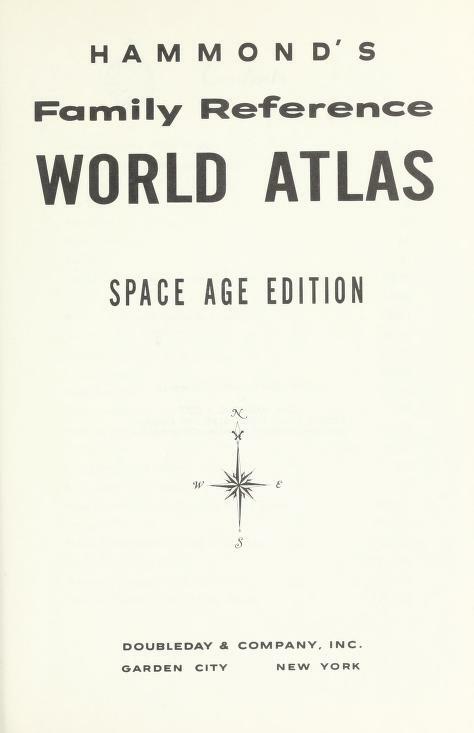 published Dec. 1963-65 called "Space age edition." 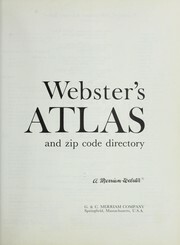 Issued 1956-65 by the firm under its earlier name: C.S. Hammond and company. Published by Hanover House, 1956-64. 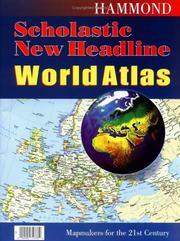 Family reference world atlas, Hammond family reference world atlas.